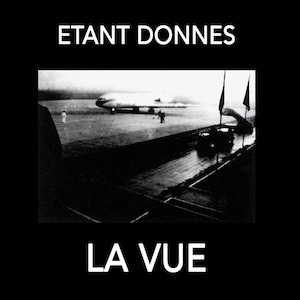 Etant Donnes is a French duo named after Marcel Duchamp's last major work. The group consists of brothers Marc and Eric Hurtado, born in Morocco and working mainly as performance artists and musicians. Their sound can be described as a mix of field recordings, found sounds and sometimes whispered, sometimes violent vocals. They describe their sounds like this: "Through Marc and Eric, it is the volume of each word that becomes an object-sculpture, together with the power of their bodies expressing their voices. Each event is a scream - indeed even the glissando - of the strength of the word that sometimes abruptly becomes a rock, a solid surface, not in the least fluvial, as is the narrative of a tale, novel or poetic epic. With both of them, there is no more trace of ancient prosodies, no more trace of the incomprehensible Sainte-Beuve who could claim: "I have to collect a volume of prose". The word, the voice, the volume take shape with each other, unveiling a theatre that theatre usually ignores, which has given it such things as a Samuel Beckett's Fin de Partie." 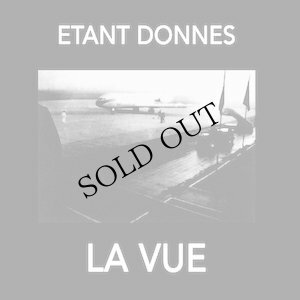 Over the years Etant Donnes have collaborated with people like Lydia Lunch, Michael Gira, Alan Vega and Genesis P-Orridge. La Vue was the first ever recording, dating back to 1979 and originally issued on French Bain Total label (run by Philippe Fichot of Die Form). 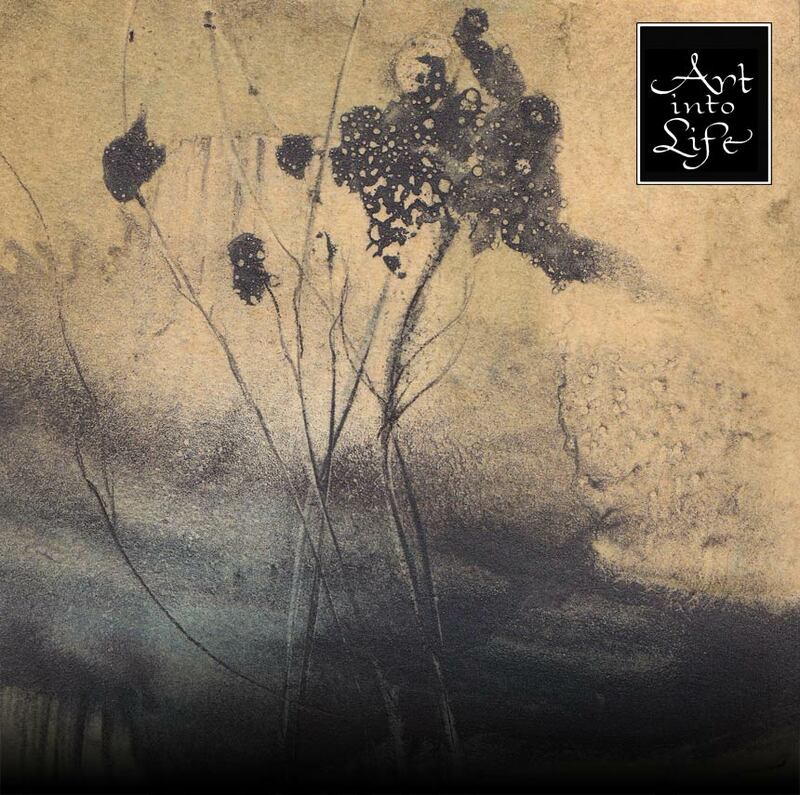 For this re-issue, the band has found a longer version than was previously available, so this is a unique chance to hear Etant Donnes in their earliest form in a version that has previously been unpublished.